Why content is king in digital marketing? 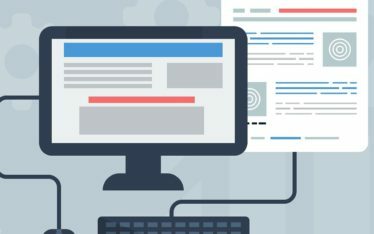 Content marketing is an umbrella term covering a set of strategies, techniques, and tactics to fulfill business and customer goals by using content across the customer journey and several business functions in a consistent, integrated and continuous way. Hence, Content is king in the digital marketing world. One of the goals of content marketing is to optimize business value and audience value creating and updating relevant interesting content across the suitable channels in the most timely, valuable, connected, personalized and optimized way across and beyond the audience life cycle. Digital content marketing isn’t new. We’ve been practicing it since far longer than the term existed, as did many others. Researches showed that the majority of organizations use content marketing, in the sense of using content for any possible marketing or customer-facing role, regardless of content format, environment or channel. The difference in the way of looking at the role of content in a more strategic, planned, integrated, intelligent and customer-oriented way. The sweet spots of content marketing are where the goals, intent, and preferences of audiences meet the narrative, proposition, content, and information of the organization. 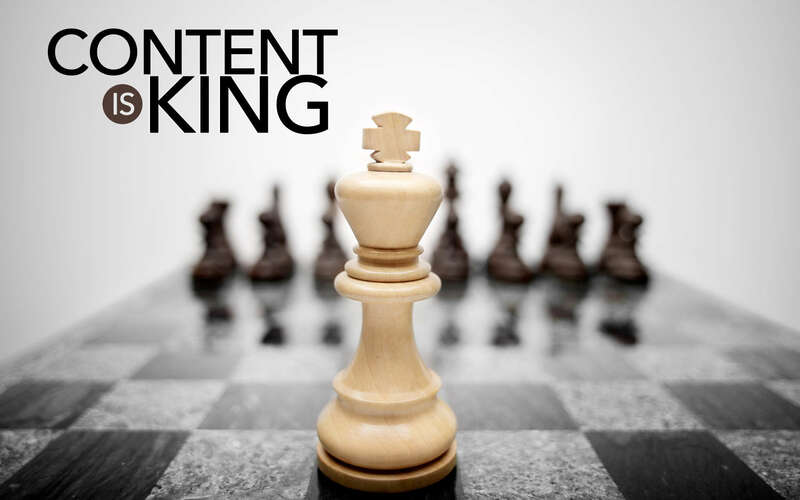 Content is king as it the glue and trigger of interaction in a customer-oriented marketing view with relevance, consistency and mutual /connected value for audiences and brand at the center. By offering value to pre-defined groups of people content creates value for the customer in the broadest sense, in tune with brand and business objectives, and leading to value for the organization. What are the goals content marketing can achieve? 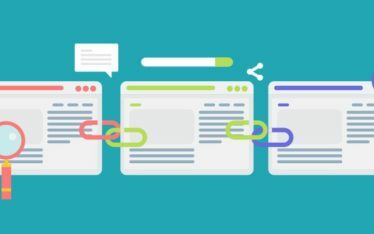 Given the fact that content plays a role in virtually all marketing techniques and tactics, there are no goals that can’t be reached using the content. Although these are the typical goals found in content marketing research, we invite you to think out of the box and also look at the unique goals of your business. An integrated content marketing strategy is more efficient using a mix of channels and media platforms. Owned, such as your website and blog. Earned, essentially where others talk about you. Shared, such as community-driven platforms and content. Paid, media where you pay to appear in front of consumers. Converged, where everything gets connected again from our integrated perspective. 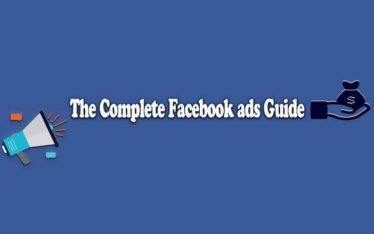 Discover examples, roles, benefits, challenges and much more of the various media channels to build a proper mix. Content marketing is not just about digital marketing, the digital dimension plays an increasing role as “digital” sources become more important in the buyer journey, the customer lifecycle and – most importantly – customer behavior and preferences overall. Content marketing goes hand in hand with many marketing tactics, including search engine marketing and email marketing. On top of a general content marketing plan and editorial calendars, organizations often make plans for specific channels, purposes, and even content formats. One of the natural allies of content marketing is social media. That’s where social content marketing comes in, among others with its specific social content strategy and social content optimization. All of your SEO efforts must be measured before, and after to get up-to-date with your progress all of the time, to measure your strategy results, status from competition, and your goals achievements.